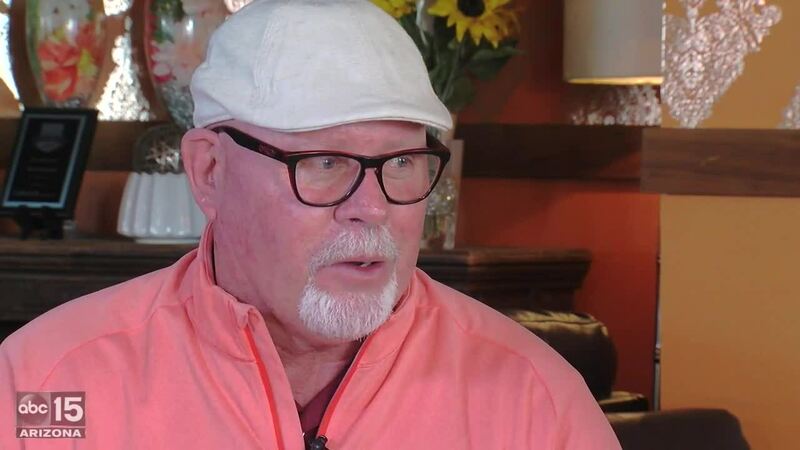 Bruce Arians is the Buccaneers' new head coach. Pittsburgh Steelers star wide receiver Antonio Brown had a candid response for former Arizona Cardinals coach Bruce Arians after Arians questioned some of Brown's recent decision making. "There's too much miscommunication, too much ... diva," Arians said Tuesday on The Adam Schefter Podcast, per ESPN . "I've heard so many stories -- I like Antonio. He plays as hard as anybody on Sunday, and he practices hard. He's just gotta make better decisions off the field, be on time, do some of those little things." Brown, who reportedly missed the Steelers' final regular-season game for disciplinary reasons and could look to be traded during the offseason, fired back via Twitter on Wednesday. Arians was the Steelers' offensive coordinator from 2007-11. He was the Cardinals' head coach from 2013-17 and retired after the 2017 season, but he came out of retirement to become the head coach of the Tampa Bay Buccaneers last week. Brown was selected by the Steelers in the sixth round of the 2010 NFL Draft and played under Arians for two seasons in Pittsburgh. He is a seven-time Pro Bowl selection and a four-team First-Team All-Pro pick. Former San Francisco 49ers star wide receiver Jerry Rice said Brown wants to play for the 49ers "really bad." It didn't take long for current Denver Broncos wide receiver and former Steeler Emmanuel Sanders, whom Brown referenced in his tweet, to respond to Brown. Sanders was selected by Pittsburgh in the third round of the 2010 draft, three rounds before Brown was taken. AB is a complete narcissist, man. Dude thinks everyone is against him or out to get him. Calling out Arians, Emmanuel Sanders, etc... wtf happened to him?